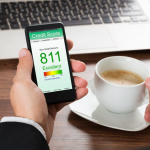 Could free credit repair help you to boost your credit score? In many cases, individuals have collection accounts on their credit report. A collection account is a serious problem and if you have these on your credit report, chances are good it is ruining your credit. If you owe someone money, it is always best to repay your debt. However, even after you do so, you may find that these notations on your credit report do not go away. What can you do? In some situations, it is possible to improve your credit report. Doing so often requires the aid of help from a credit repair agency. However, there are a few things you can do on your own to see marked improvement in your current scores. Look at the following tips. You can improve your credit scores by getting rid of the negative collection accounts on your credit report. To do this, file a dispute with the credit bureau that is reporting it. In your dispute, be sure to state that you do not believe the accounts are accurate or your own. You can also contact the company directly. You can ask the company to prove that the accounts are in your name. Alternatively, you can ask them to prove that the information contained on your report (or on the bill they sent you) is accurate. If they cannot do this, they cannot hold you to repaying the debt. In some cases, you may be able to use a third party provider to help you to get rid of the negative information. It is legal to remove these items from your report if you can prove that they were not yours to start with. Sometimes, you can find free credit score repair tools to help you through the process. In other cases, you can find other resources to help you to get this information off your file. Doing so is very important. After all, the longer that collection accounts remain on your credit report, the longer and the harder it will be to remove them. They will have a significant impact on your credit score, too, for the long term. Many times, you just need to request the verification of the information and when that does not happen, the accounts can be eliminated from your report. Are There Any Tricks to Getting a Collection Removed from My Credit Report? If you want to fix your credit score, chances are good that you need to handle the collection notations on your credit report. A collection notation occurs when a lender turns your account over to a collection agency, a third party organization that’s job is to collect on what you owe them. If that collection agency cannot get results, they will file a claim on your credit report. That will hurt your credit score over time. How Can You Fix Your Credit Score Fast? For those who want to improve their credit score, getting rid of collection actions like this is an option. In fact, it can be one of the best ways for you to boost your credit score. Here are a few things you can do to get this done fast. 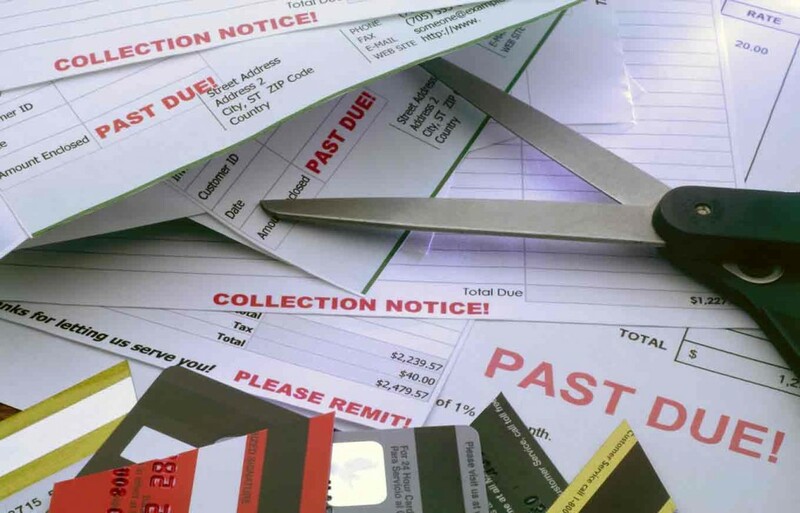 First, respond to the collection agencies and pay your bill if you owe it. However, make a stipulation of paying your debt the removal of the collection action on your credit report. Be sure to get this in writing. If you do not believe the debt is yours, dispute the debt. You can do this by filing a letter with the collection agency requiring that company to show proof that the debt belongs to you. Otherwise, they cannot hold you liable for repayment of it. 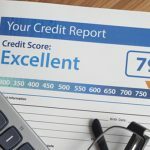 Another way to fix credit score numbers affected by this is to request that the credit bureau reporting it remove the notation from your credit report. If you dispute this information, the company must prove that the debt belongs to you to settle the requirements of the credit bureau. This can be hard for many collection agencies to do and it may help get the item removed from your report. Learn how to fix credit score numbers by first making sure that all information on your credit report is accurate. If you have collections that date back more than seven years, or you have settled those claims, request that the company remove them. You can do this in writing or by calling the number listed on your credit report. It is critical, though, that you take action. The longer negative information like this remains on your credit report, the more you pay for credit use through higher interest rates and the more times you get turned down for new loans. The best way to overcome this is simply to make the right decisions by paying your debt.